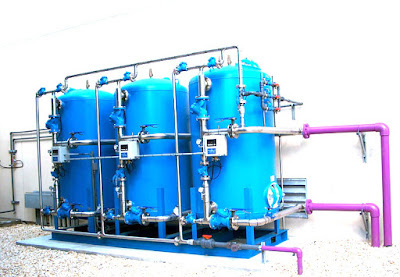 We are the pioneer in manufacturing and fabrication of Sewage/Effluent treatment plants from over 15 years in the area of waste water management solution. We with our specialist team working in this area to provide end to end solution. Our products not only can achieve zero waste discharge, are also capable of providing solutions for the environment. We have ETP Plant Provider/Supplier/Manufacturer, ETP Plant For Washing Factory, ETP Plant For Dying Factory, ETP Plant for Garments Factory, ETP Plant for Leather Factory, ETP Plant for Food Industry, ETP Plant for Beverage Industry, etc.. Please call us for your ETP Plant.